Check this post for reference on this blog’s 3 main types of posts from now on. 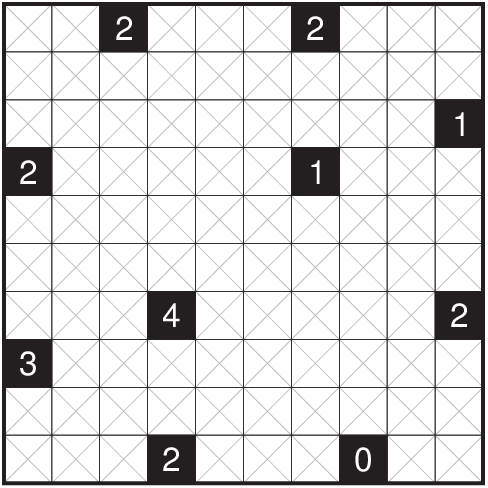 The instructive post-type is (for now) mainly a way to “rehearse” my way of explanation for a certain target audience, while also giving the general puzzle solvers an easy puzzle to solve. I will not cover any complex techniques here, because the end result I’m looking at is designing a curriculum with more detailed explanations. 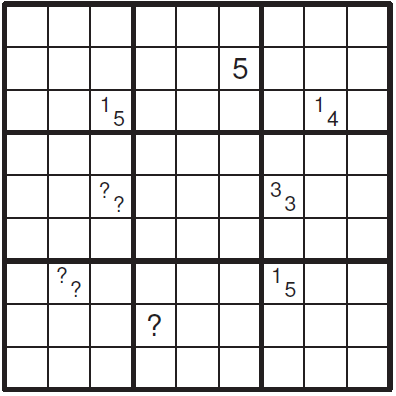 I will mostly just hint at the starting point and a basic technique that’s necessary to solve the puzzle in question. 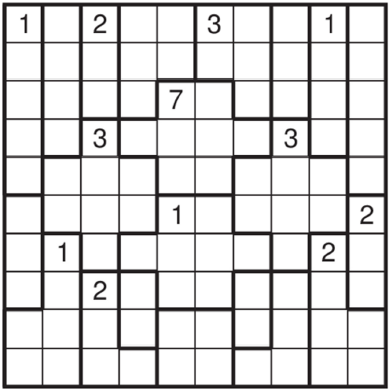 The instructive PDF’s definitely just for complete newcomers to the puzzle type, so I’m posting the puzzle image below the PDF anyway, so the experienced solvers can solve it directly. Check this post for reference on this blog’s 3 main types of posts from now on. I’ll post smaller sets like this one here, and keep I’m hoping to start a patronage system of my own for bigger sets. More on that later. Right, just about got this in today. I won’t be home over the weekend, so whether I get a sample of the Instructive tagged post out depends on getting an internet connection where I’ll be staying. I’ll be back on Monday though, so will have it up at latest by Monday night. 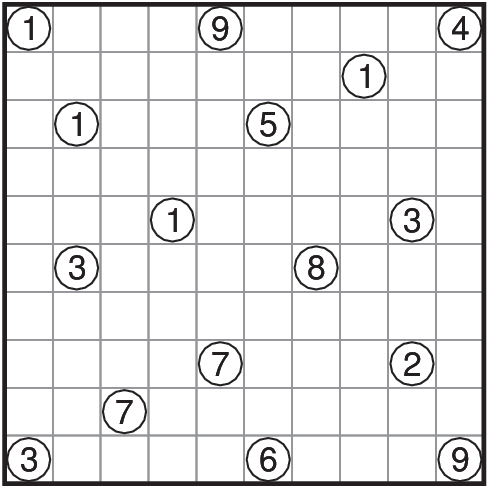 This set might seem to have some tough puzzles for a National qualifier (not finals), but I was told that there were many easy puzzles already. 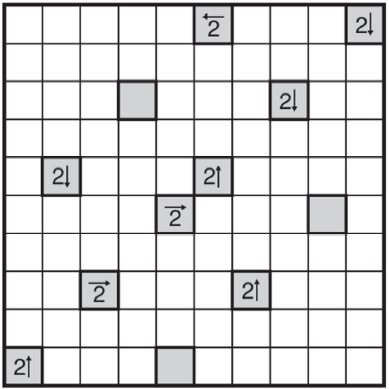 Two of the puzzles are types I saw in a book purchased from team Japan at the WPC. It is a collaborative work featuring Serkan Yurekli and many Japanese authors. I’ve changed one rule slightly for Heyawacky block (more an omission than a change) but I prefer it this way personally. Anyway, here they are. Enjoy! 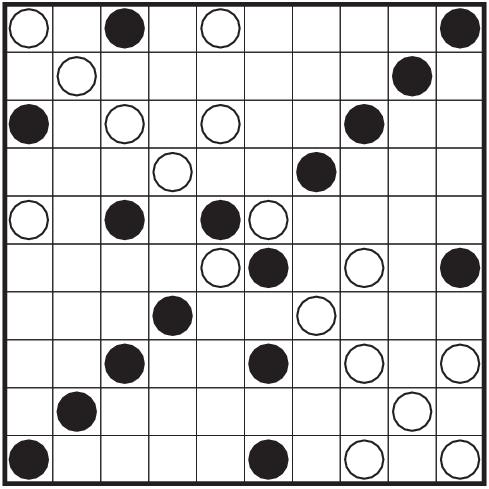 485 – Heyawacky Block – Blacken some cells so that all remaining cells must be connected orthogonally. 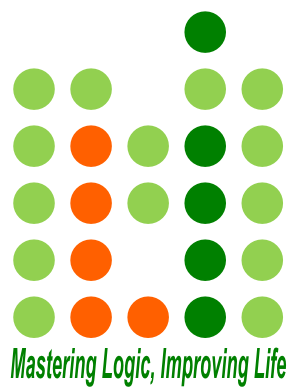 Any single horizontal or vertical line of white cells cannot traverse more than one thick line. Numbers indicate the amount of black cells in that region. If there is no number, there can be 0 or more black cells. 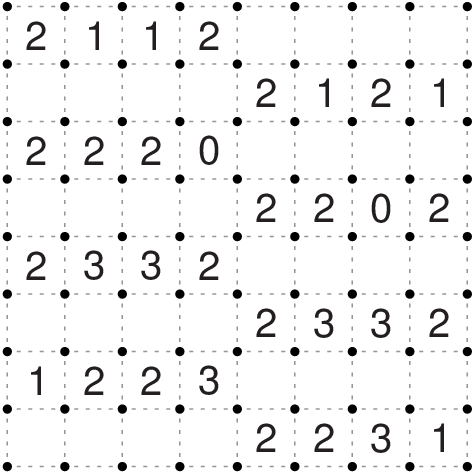 Inside each region, all black cells are connected orthogonally. But black cells must not be orthogonally connected beyond the border lines. 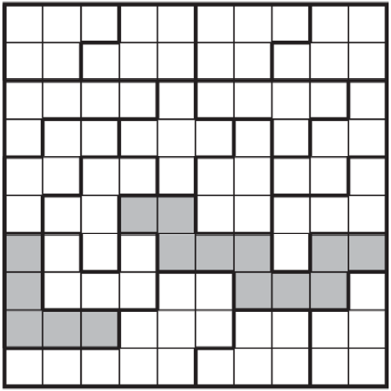 487 – Snake BY – Draw in the grid a snake, not touching itself, even diagonally. 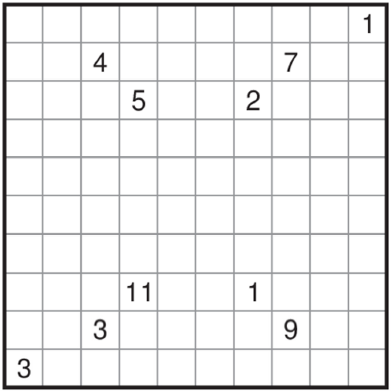 Each outlined region must contain exactly 3 cells occupied by the snake. The regions that contain the head and the tail of the snake are marked by grey color. 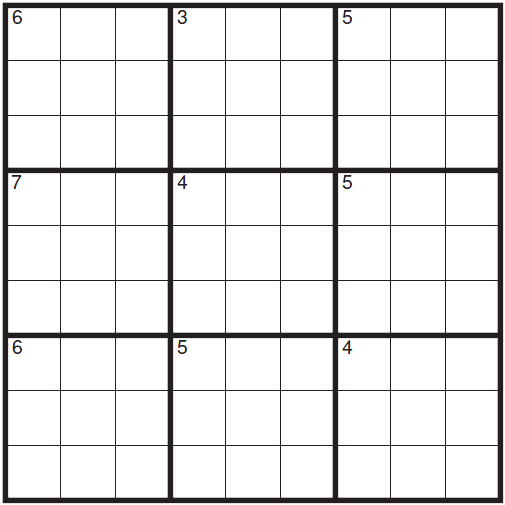 Realized I hadn’t put up a 2014 puzzle yet. This YK should do fine. It’s a genre where it’s relatively easy to get the number patterns the way you want. Follow regular Masyu rules. In each row and column exactly one clue is false. Once proved false, a clue can behave as anything except what it’s supposed to be (including remaining loop-less). Heh. Will get back to Tuesday-Thursday-Sunday from the coming week. Also, my Puzzle posts will be Tuesday and Sunday now, and the Daily League post will be on Thursday. This is to accommodate Richard Stolk on Tuesdays. 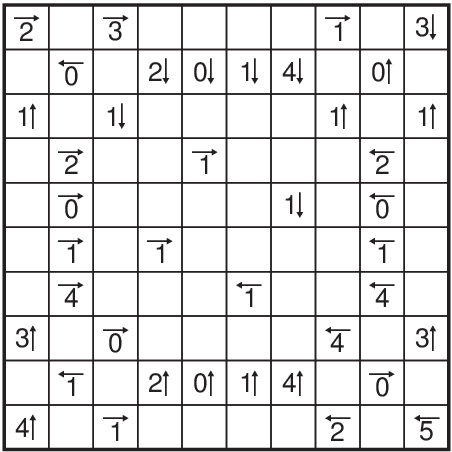 P472 – Rules for Shakashaka. P473 – Rules for Fillomino. I took a week long break from puzzle construction, which was a little “forced”. Now I’m starting again from tomorrow, and I want to start fresh, so discarding all my “reserve” puzzles and starting new on everything, as I like to do after a break. 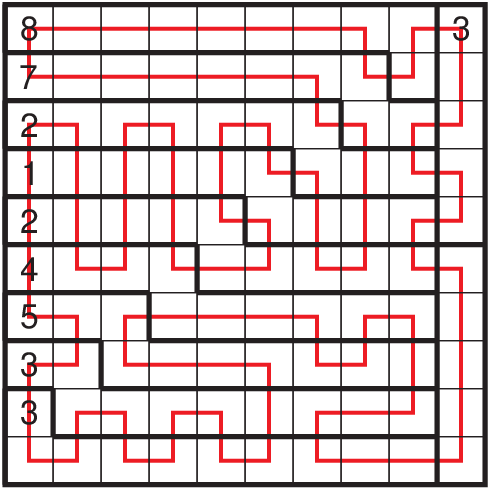 The Regional Tapa isn’t that difficult but the Snake is. P469 – Rules of Tapa. 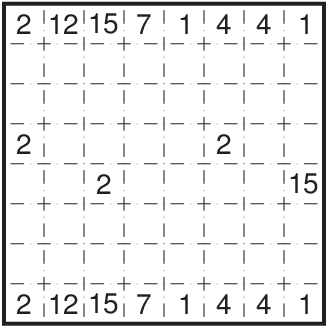 Additionally, a clue also indicates the length of shaded cell groups in its region (in the exact configuration as the clue). Some regions may not have clues and have no restrictions. A “?” can stand for any number, but the number(s) needs to be constant for the clue cell as well as the region it is in. 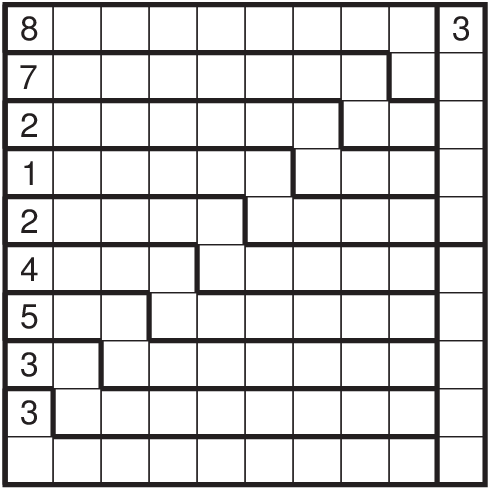 P470 – Find a snake in the grid whose body consists of horizontal and vertical segments. The snake’s body never touches itself, not even diagonally. The head and tail of the snake are not given. 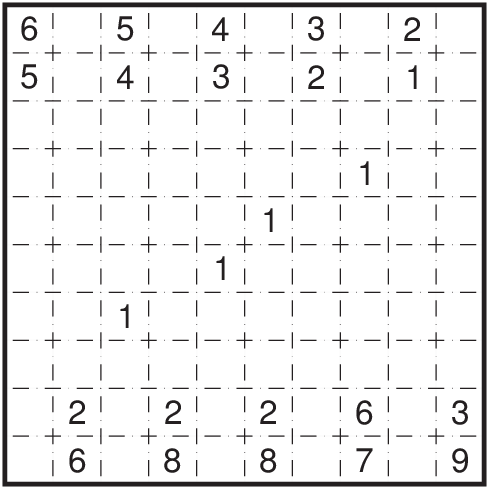 Numbers in each of the regions surrounded by thick lines denote the number of cells occupied by the snake in that region.